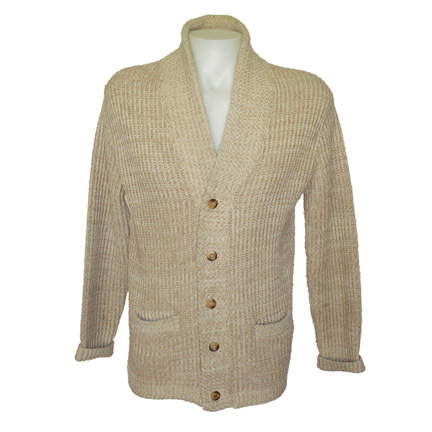 This oatmeal cardigan button front sweater was worn by the character "Roy Hobbs" portrayed by legendary actor Robert Redford in the 1984 motion picture "The Natural" starring Glenn Close, Kim Basinger, and Wilford Brimley. 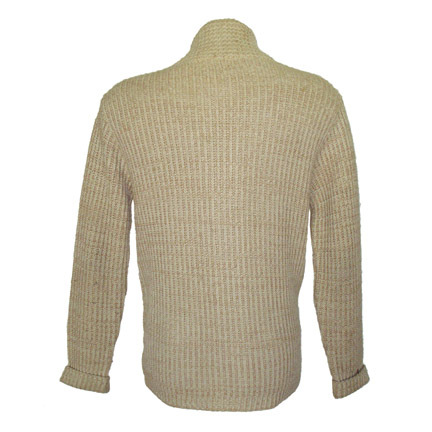 This ‘hero’ sweater is one of two that were custom made for the production and was worn in a number of significant scenes throughout the film. 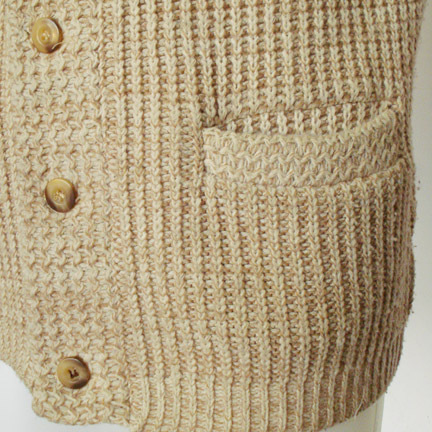 The garments were knitted by Broadway Knitting Mills, which modified a loom to match a cable knit from the 1920's era. 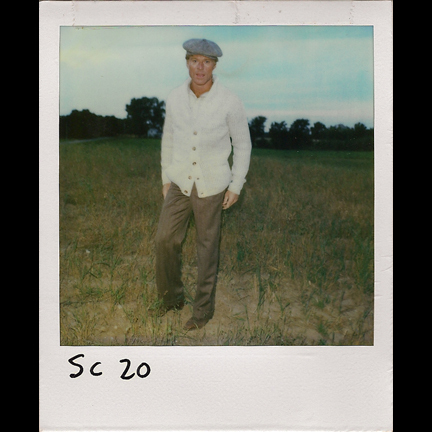 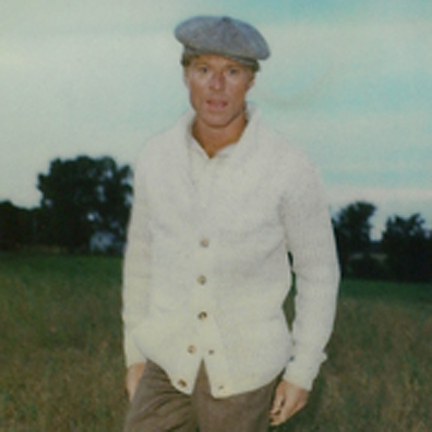 Mr. Redford wore this garment off camera many times over the course of the production, having developed a fondness for period clothing after working on the 1974 motion picture “The Great Gatsby”. 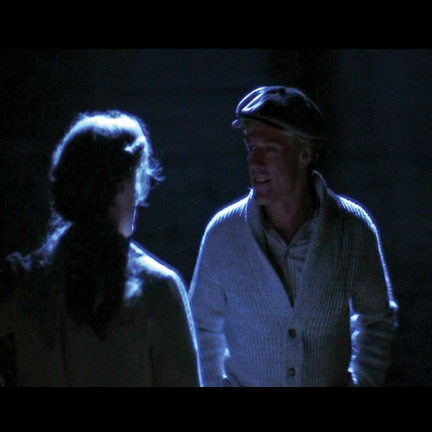 The actor can also featured wearing the sweater on the promotional poster for the film’s U.S. release. 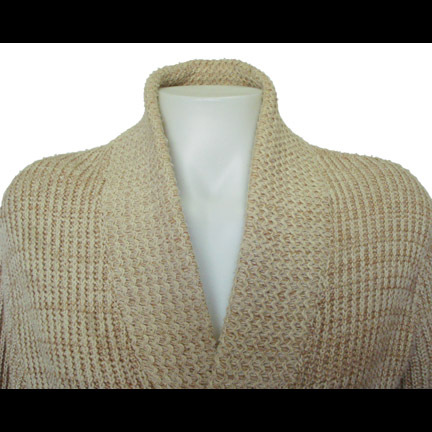 The garment is in excellent screen worn condition and is accompanied by a letter of authenticity from the film’s costume supervisor who oversaw its use on the production and received it as a gift from Mr. Redford after filming had been completed. 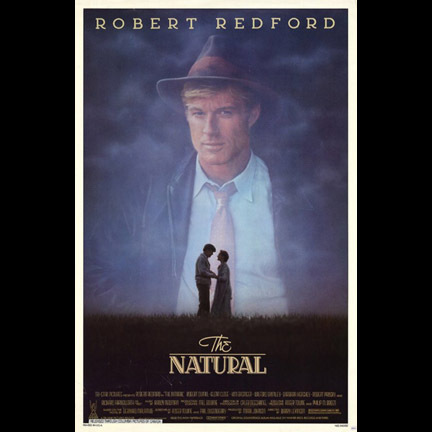 This is a unique signature piece from the film, which many fans consider one of the finest baseball films ever made, and also one of Redford’s strongest performances. 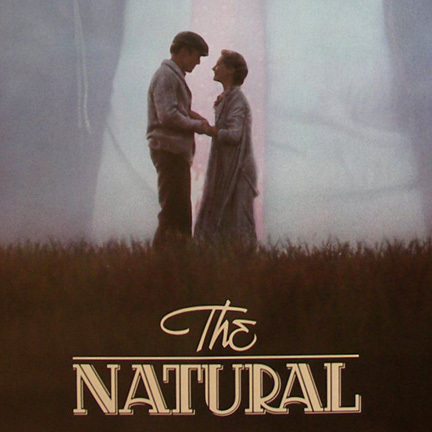 “The Natural” was nominated for four Academy Awards in 1985, including Best Cinematography, Best Art Direction Set Decoration), Best Music (Original Score), and Best Actress in a Supporting Role to Glenn Close for her outstanding performance in the film.